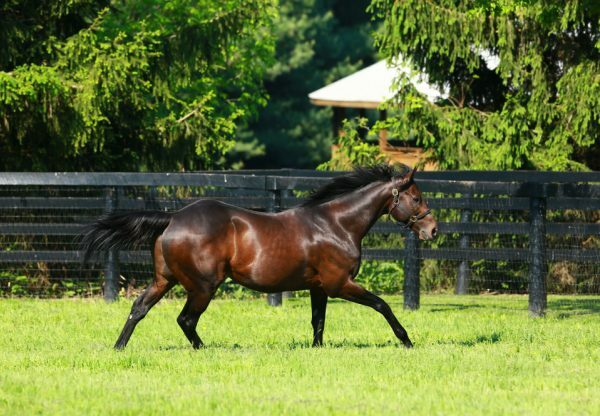 Champion US Two Year Old Uncle Mo leads the North American First Crop Sires List and has made an immediate impression in Australia with his first runner Conchita (2f Uncle Mo x Royal Dance, by Danehill Dancer) returning a winner at Randwick on Saturday. The Paul Perry trained filly was highly touted after scoring a facile trial win at Newcastle and run right up to her reputation when powering away to win the 1000 metre scamper by a length and three-quarters. She looked a natural readymade racehorse showing pace from the gate and bounding away to win as she pleased. "All the way through she’s showed us something special,” Perry said "We liked her at the Magic Millions and went ahead and bought her. 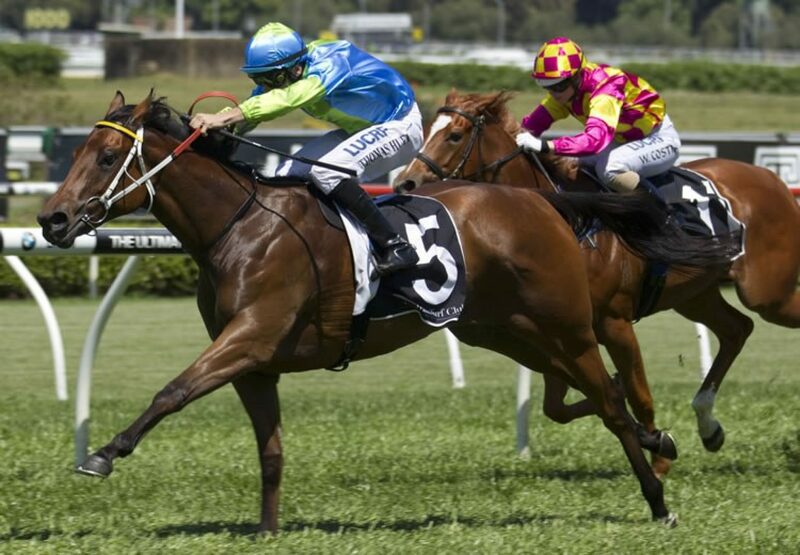 "We’ll probably give her a little break now with the Magic Millions race in mind.” Conchita broke an 11-year class record by more than 1.5 seconds in winning the set weights maiden, so obviously has a great deal more to offer. A $130,000 Magic Millions purchase for his trainer from the Coolmore draft, Conchita is the first foal of unraced Danehill Dancer (IRE) mare Royal Dance, a half-sister to Group II winner Maria Royal. 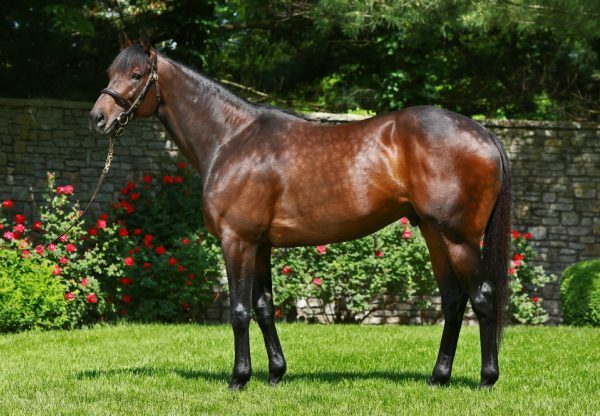 Royal Dance has a yearling colt by So You Think and a filly foal by Declaration of War (USA) this spring. The Champion US 2YO of 2010, Uncle Mo has already put four stakes-winners on the board in the US led by Group I winners Nyquist and Gomo and his Northern Hemisphere bred yearlings sold for up to $700,000 at the 2015 Keeneland September Yearling Sale. 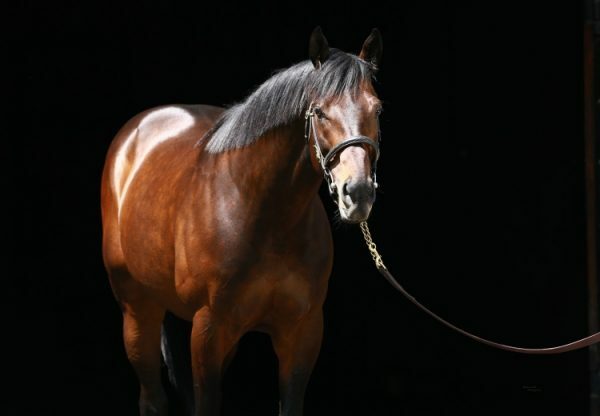 His star is clearly on the rise in the Northern Hemisphere and if he can produce more winners such as Conchita in Australia this season, Uncle Mo may emerge as the outcross speed sire Australia has been seeking.